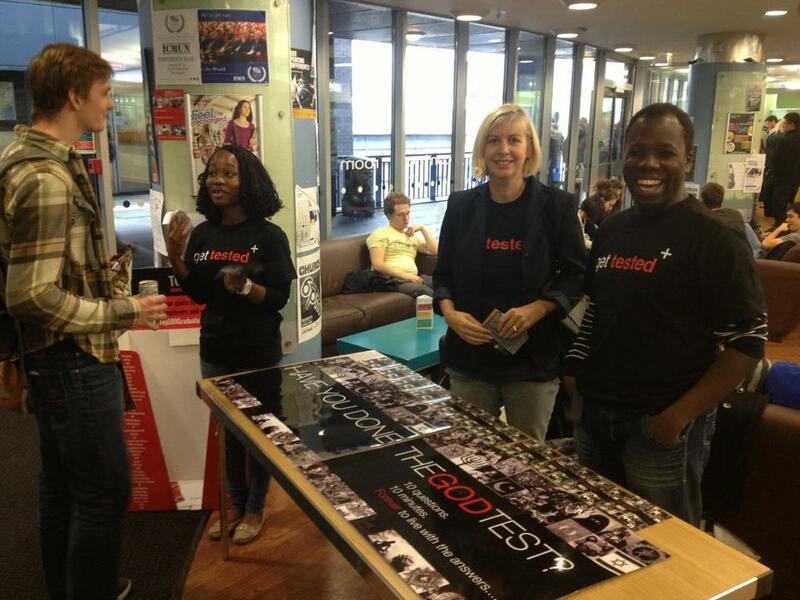 This week our Campus Team is leading a Campus Mission to Imperial College – here’s “The God Test” in action today on the South Kensington campus. Like the T-Shirts? Join us for SUPER SUNDAY on 25 November!